Today, State Conservative Chairman Jerry Kassar announced that the State Conservative Party has launched an online petition to deny killer Judith Clark parole and keep her in prison. 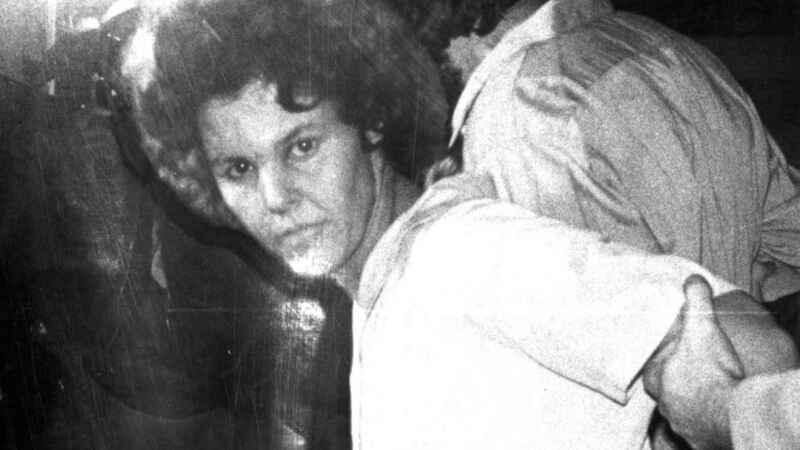 Clark was charged with three counts of felony murder and sentenced to three consecutive 25-year-to-life sentences for her participation in the infamous 1981 Brinks Robbery that left two police officers, Waverly Brown and Edward O’Grady, and Brink’s guard Peter Page dead. In 2016, New York Governor Andrew Cuomo reduced the sentence to 35-years-to-life. In 2017, Clark was denied parole. This week, she will once again go before the parole board. Chairman Kassar is urging all New Yorkers to sign the Conservative Party’s petition as soon as possible to let the members of the Parole Board know that Judith Clark has not earned, nor does she deserve to live her remaining years in the freedom that was denied Officers Brown and O’Grady and Brinks guard Page.